Grades 7-9 only. Tournament will be held at Marshall High School. Depart Tracy on Tuesday at 1:45 p.m. Estimated arrival in Marshall, 2:15 p.m. The Panthers kicked it live at the Marshall Junior High Tournament. 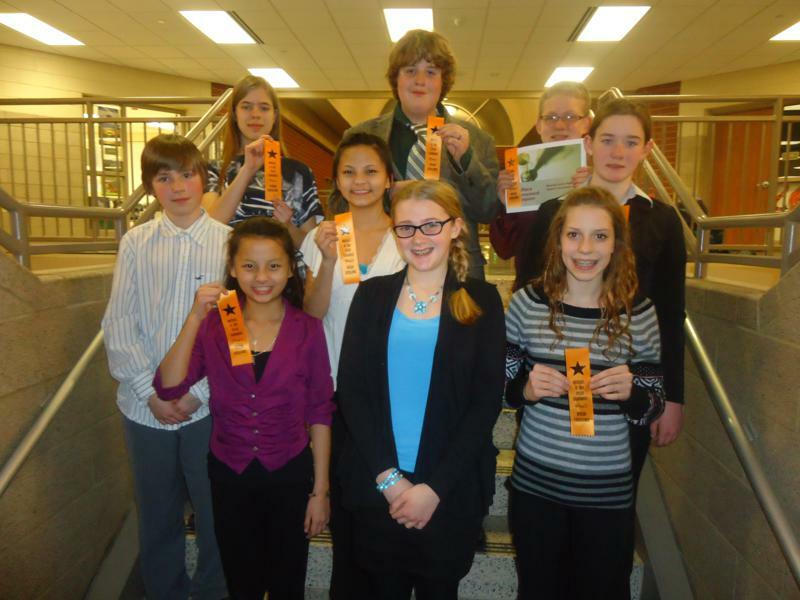 First row, L to R: Mai Dee Vang, Rebecca Surprenant, Sarita Hook; second row: Ben Outland, Panhia Vang, Hannah Brockway; third row: Anna Johnston, Stephen Ferrazzano, Noah Tiegs. 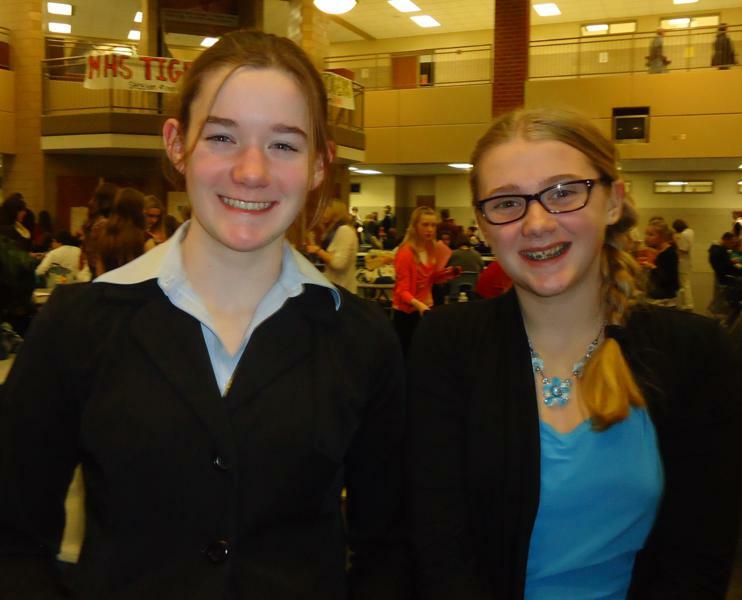 Hannah Brockway (left) and Rebecca Surprenant show how the team represents Tracy Area High School: With a friendly smile.